Posted: Sunday, February 10, 2019. 7:49 am CST. By BBN Staff: The National Oceanic and Atmospheric Administration (NOAA) warns that the earth’s continuous long term warming trend has continued, with 2018 being the hottest year on record. According to the NOAA, persistent warmth across large areas of land and the oceans have resulted in the world’s fourth hottest year since 1880, the earliest year for which global temperature is available. 2018 ranked just behind 2016 which was the warmest year in this 139 year period, and 2015 (second warmest) and 2017 (third warmest). 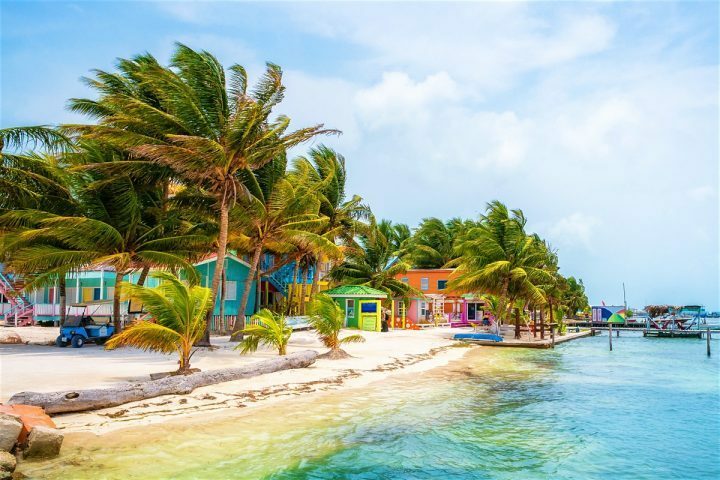 While the temperature data collected by the National Meteorological Service of Belize is not analyzed in this fashion, many Belizeans can attest to rising heat here in the Jewel over the last five years. Scientists at other world renowned institutions such as the National Aeronautic Space Administration (NASA), the United Kingdom Meteorological office and World Meteorological Organization also analyzed global temperatures and found the same heat ranking. NOAA’s findings reveal that the average global temperature during 2018 was 1.42 degrees F above the 20th century average. This marks the 42nd consecutive year (since 1977) with an above-average global temperature. While many scientists mostly in developed countries are skeptical, most agree that global warming is primarily caused by human activity. The burning of fossil fuels, such as petroleum and wood, releases an excess of carbon dioxide and other greenhouses gases into the atmosphere. These gases trap the heat from the sun rather than allow it to flow and dissipate into space. This causes the earth’s temperature to slowly rise. Nine of the 10 warmest years have occurred since 2005, with the last five years being the five hottest on record. Despite there are still many skeptics, including the Donald Trump, the current President of the United States.